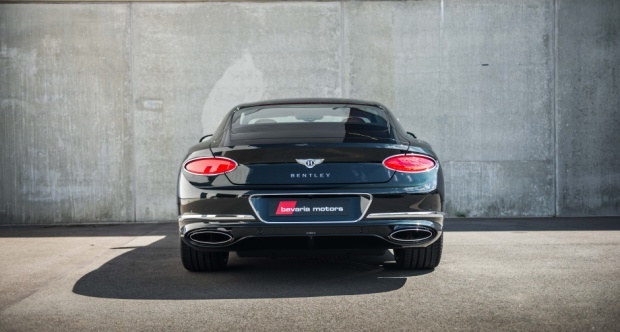 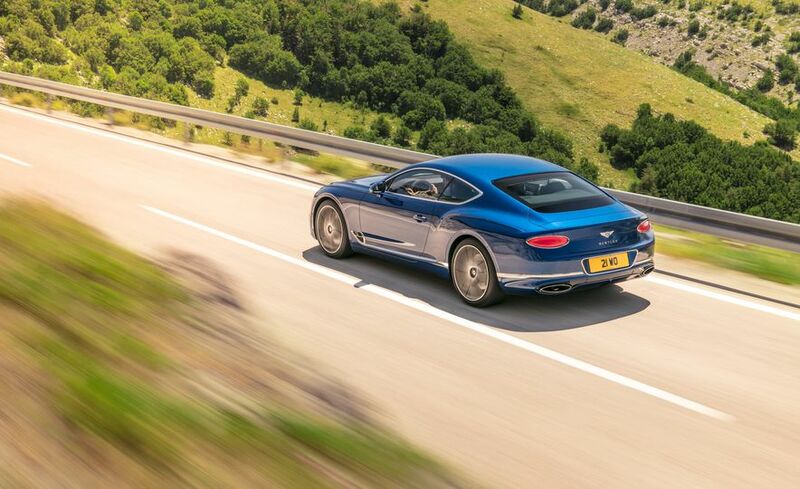 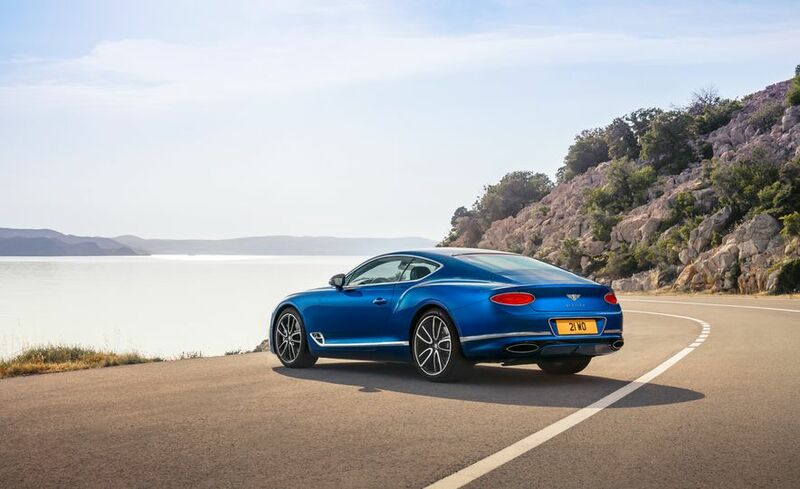 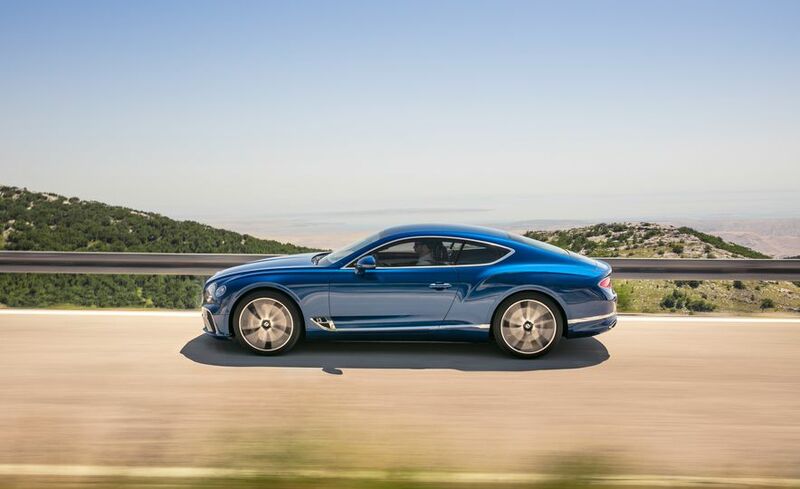 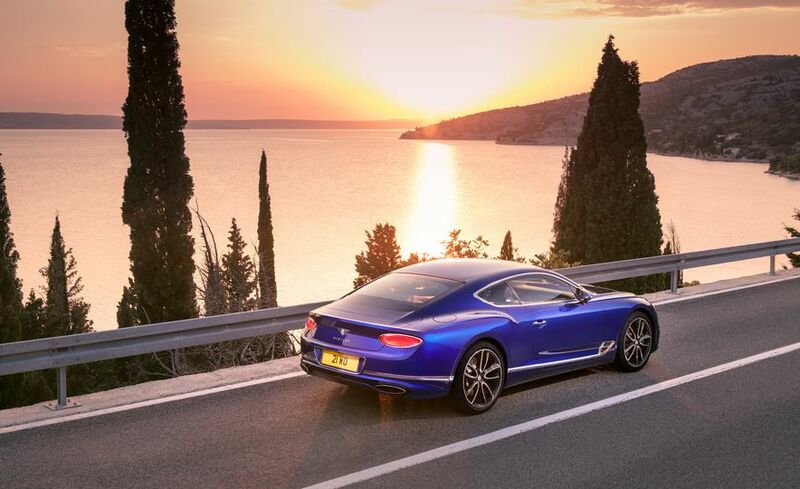 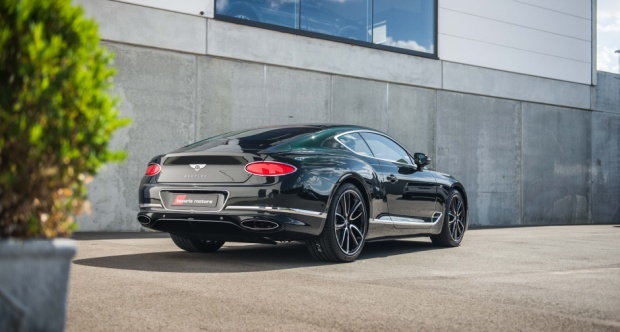 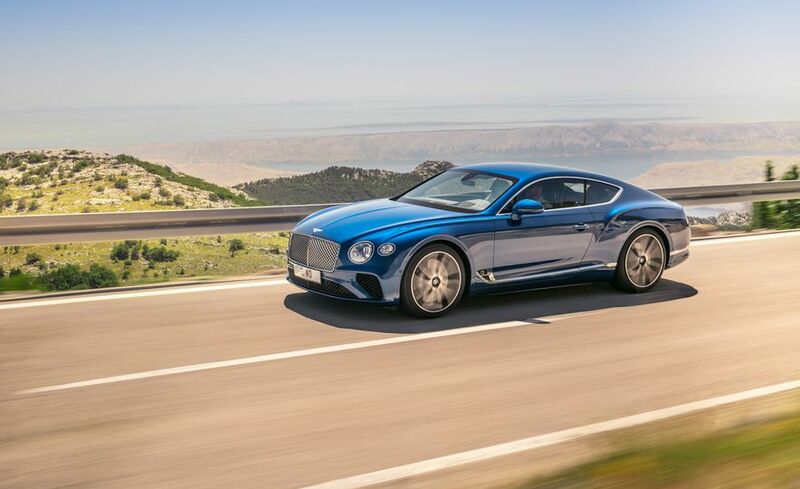 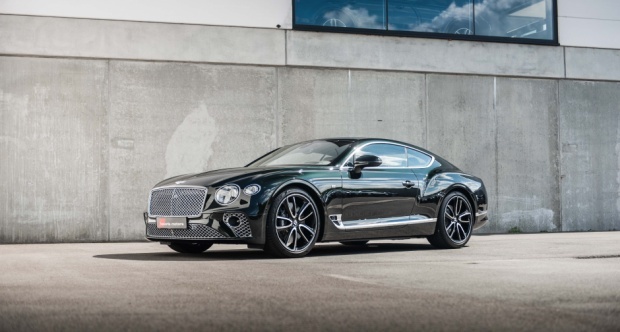 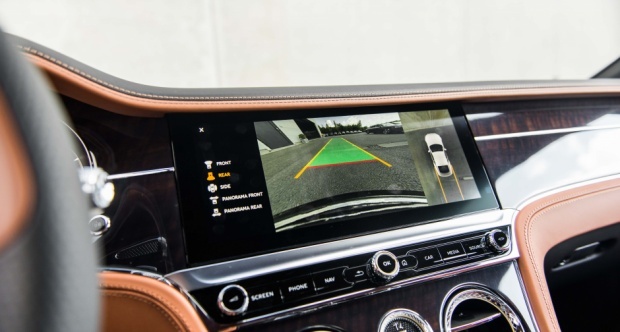 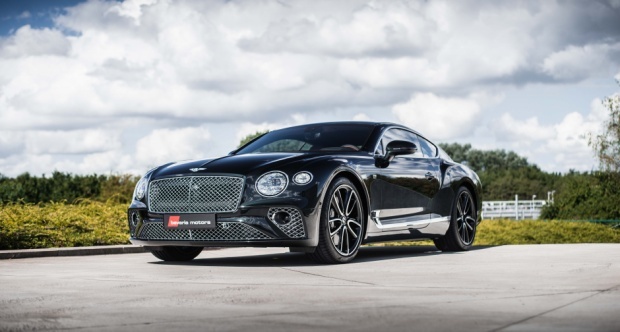 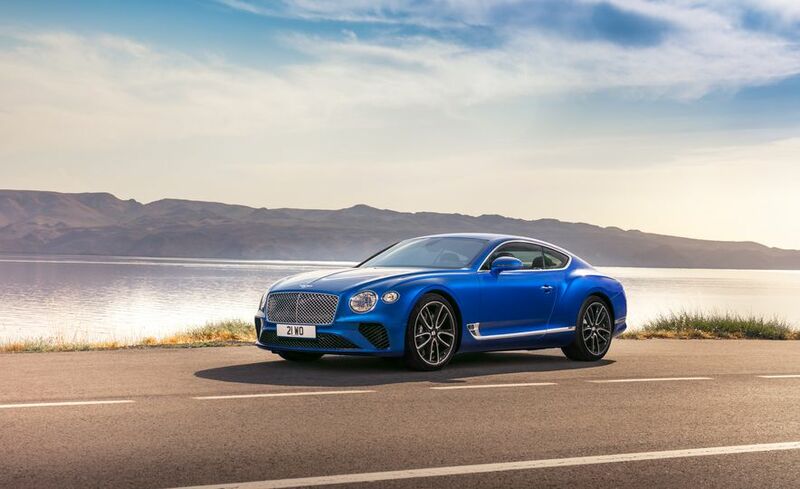 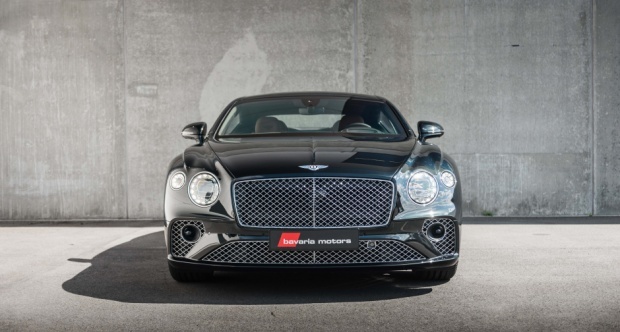 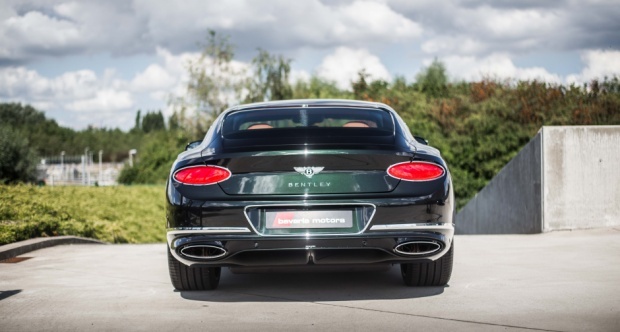 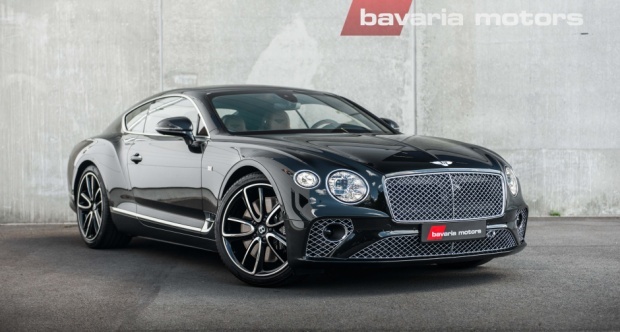 The new Bentley Continental GT W12 First Edition is now available in the UK; it won’t be sold int he USA until the 2019 model rolls out later this year (side by side comparisons between new and last year’s car is here). 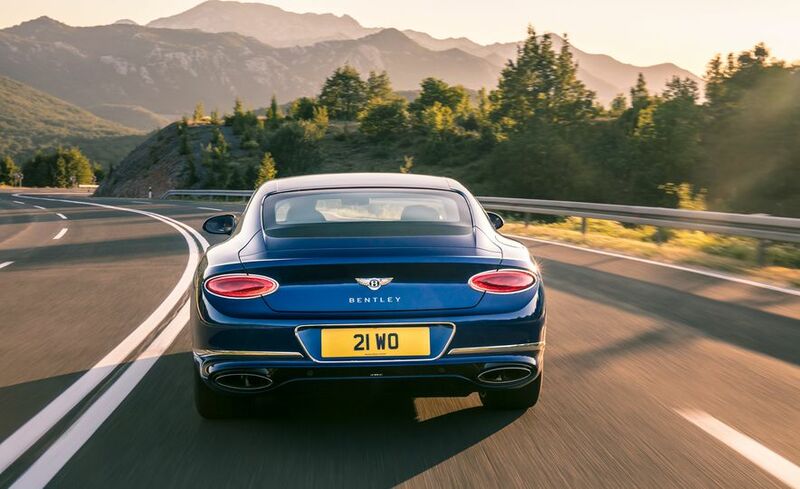 Its a big beefy car, with spectacular looks, although I am partial to the original lighting configuration upfront and the twin ovals at the tail. 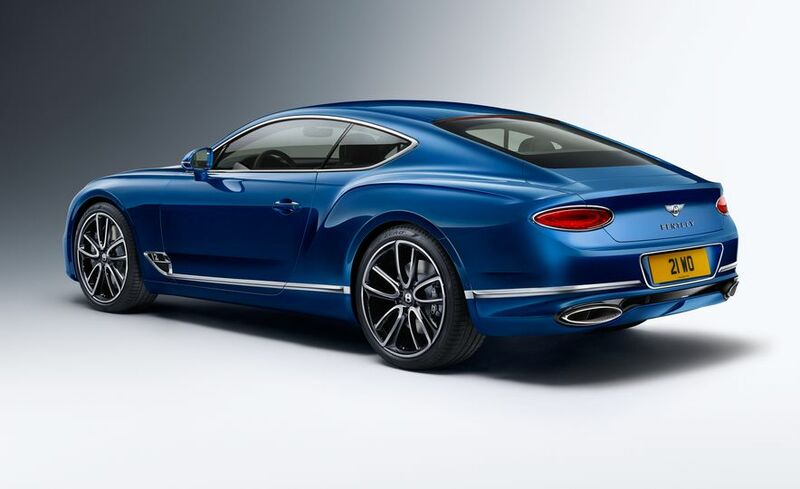 Still, the muscular haunches, the gorgeous profile, the beast looks fast just sitting there. 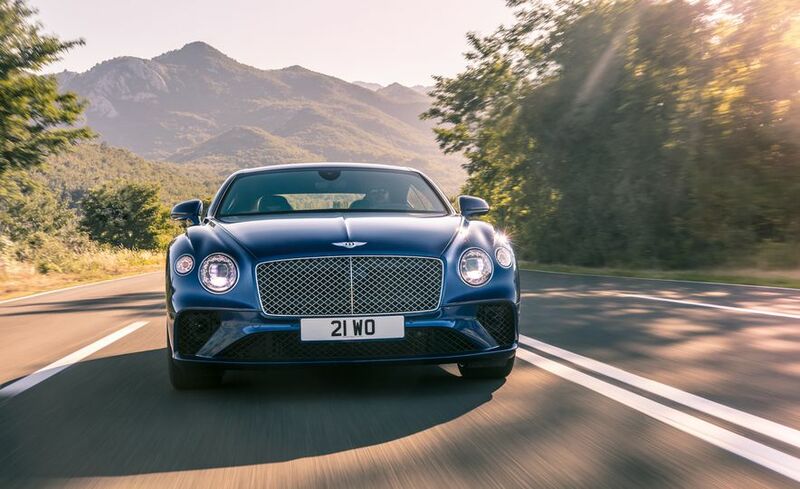 6.0-liter, twin-injection W-12 makes 626 horsepower and 664 pound-feet of torque, this AWD goes 0-60 mph in 3.6 seconds and top speed of 207 mph. 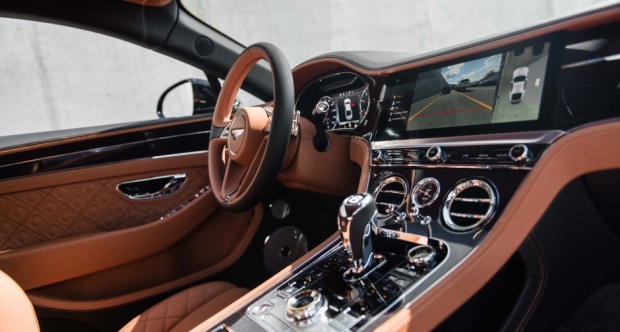 Prices start at $214,600. 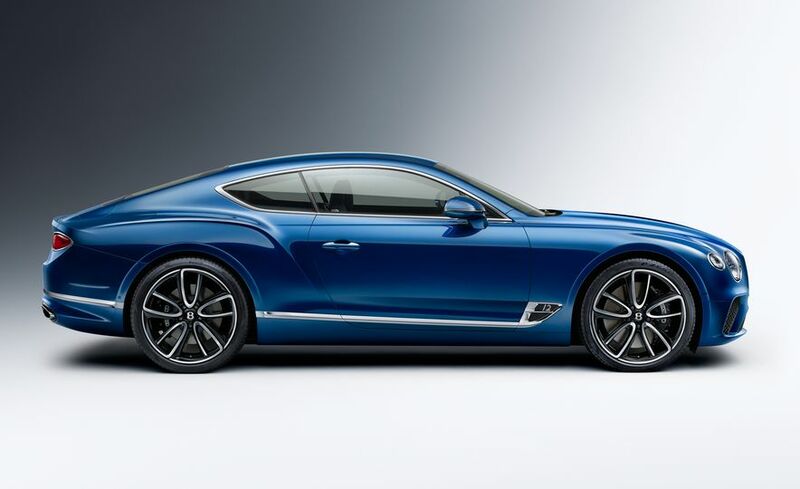 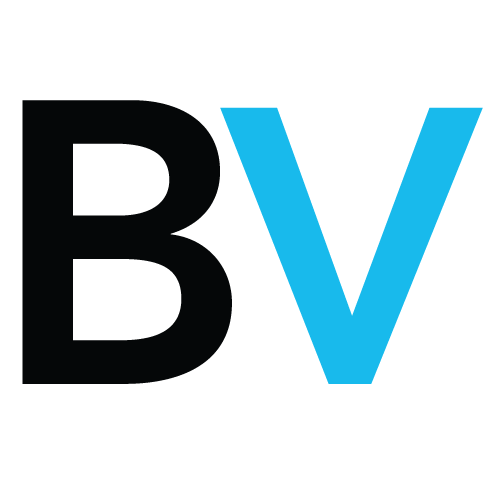 Look for a V-8 model, later next year, for less than $200,000. 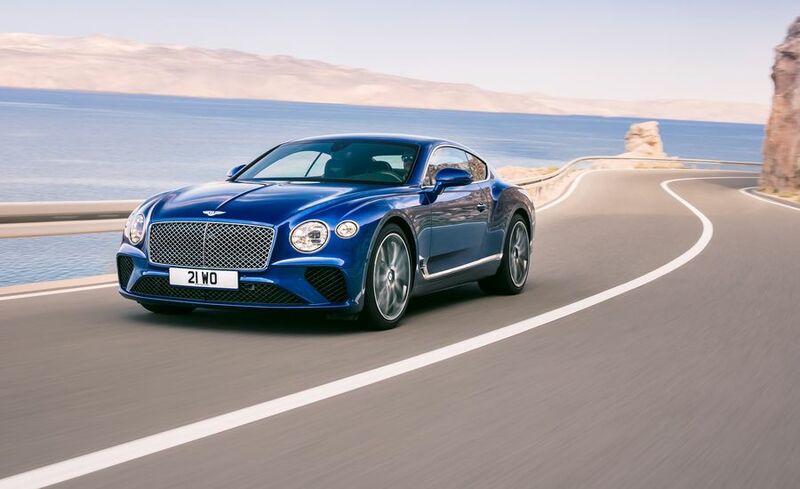 And since Bentley is owned by Volkswagen, it is expected to borrow pieces and engineering from Porsche — which means a hybrid version may soon follow.